Rest easy that everyone is comfortable at home and get your next date night on us! Aquarius Air Conditioning is a family-owned air conditioning business that delivers global Daikin air conditioning technology with local service and expertise. Quality installation and professional service – with over 30 years of experience and technical know-how we make the supply, installation and service of your split or ducted air conditioning system seamless, professional and easy. 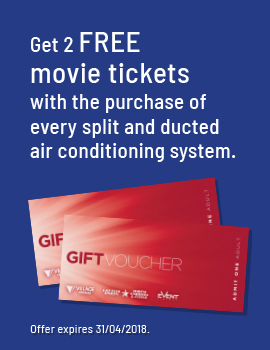 Contact us today to discuss your air conditioning requirements and for a limited time mention the Promo Code to receive 2 free movie tickets with every split or ducted air conditioning system. I am very happy with the quality of service and workmanship Ian and his team provided. 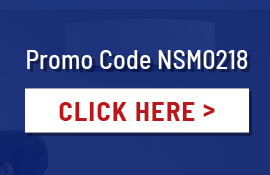 They are friendly, reliable, and respectful of your home.